Saluton! Kiel vi fartas? (Hello! How are you?) For those of you who don’t know what Esperanto is and have never heard of it, let me quickly tell you some history. Esperanto is a constructed language developed in 1887 by L. L. Zamenhof, a Polish born citizen. He created Esperanto because he thought that most of the problems in today’s society arose because of misunderstandings due to language barriers. He thought that if there was a universal and easy to learn second language that everyone could speak, it could help foster world peace and end most problems. While this was an admirable goal, this is not why most people choose to learn Esperanto. Here are the reasons they do. Have you ever heard that once you learn your first language, picking up another becomes much easier? Well, it’s true. Esperanto is a very, very easy language to learn especially for a speaker of English or any other European language. You can pick this language up in a matter of weeks and be able to hold a conversation in days. By having your first language finally under your belt, you will then realize how to learn languages and the process behind it. It gives you the confidence in learning even more because you realize you are capable of learning a new language. According to Wikipedia, there are somewhere around 10,000 to 2,000,000 speakers of Esperanto. Many of which might not even speak English or another language you may know. By learning Esperanto you can connect with these people and make new friends from all over the world. Checkout websites like meetup.com and you might even find an Esperanto club nearby you. There are tons of Esperanto clubs and conferences all over the world, you just have to find them! Over 25,000 books have been published in Esperanto. 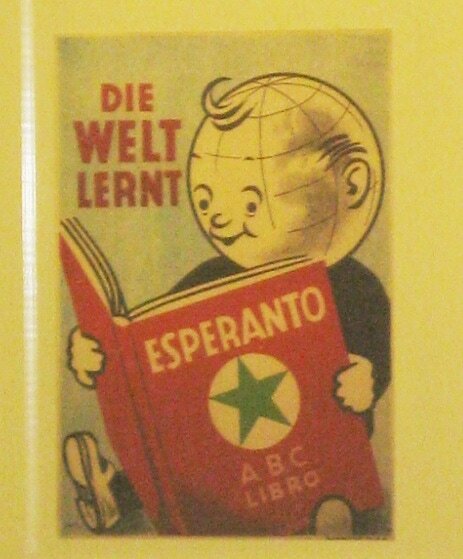 The World Esperanto Association offers over 4,000 books in its catalog alone. This means there are quite a lot of books out there that cannot be read without knowing the language. If you love reading and love books then this should be another reason for you. There are even classics that have been rewritten into the language such as Alice in Wonderland and Shakespeare writings. Their are very interesting books out there that were only published in Esperanto. 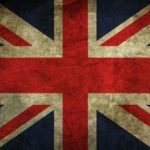 Where can you learn Esperanto? We’ve talked about the reasons for learning it but where and how can you actually do it? If you are interested, I recommend you check out the biggest free resource of Esperanto on the internet – lernu.net. 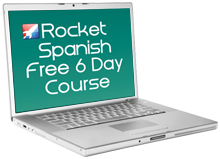 It has an online course you can go through and it also has a forum to communicate, get feedback and practice your Esperanto with others. The other resource I would highly recommend is the Teach Yourself Esperanto book. It’s very cheap and probably one of the best TYS’s made in my opinion. It’s a little old of a book, but it doesn’t matter since the information is always going to be relevant. Try using both of these resources together for the best effect. Now you can see why some people speak so highly of Esperanto and end up learning it. Perhaps you now realize how useful this language might be to you! Would you ever consider learning Esperanto now?